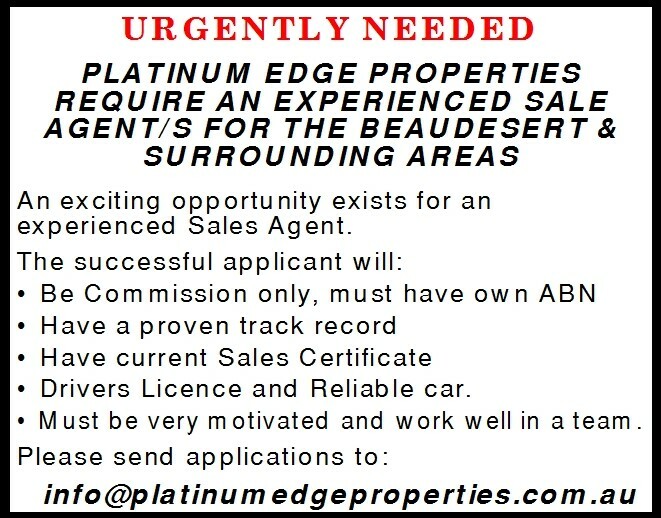 At Platinum Edge Properties we feel it is very important to find the right people for the right roles. 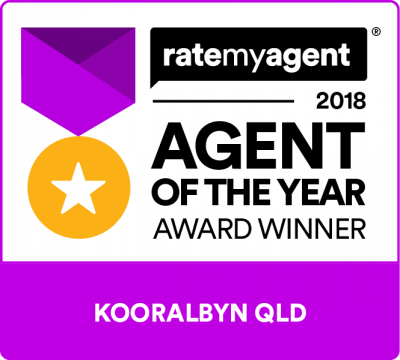 With this in mind, we are seeking a passionate, self motivated, creative Sales Agent, who is a team contributor and is goal orientated to join our team! We are united as a team and achieve great results for our clients, customers and our community associations by committing to our company's missions statement - "The commitment of two or more people dedicated to a common goal, for the common good, while working in the spirit of harmony".